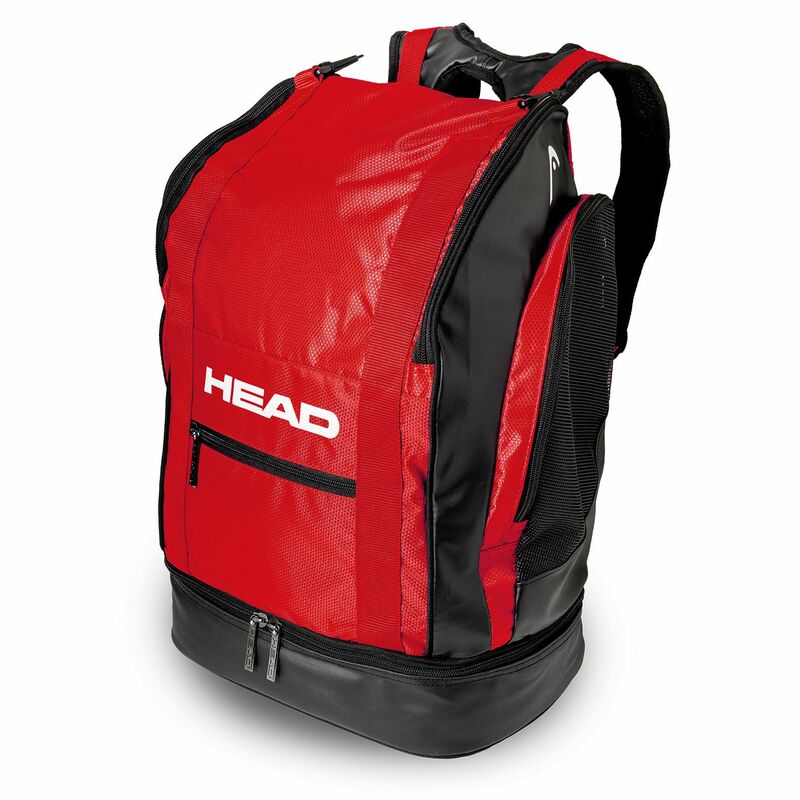 The Head Tour backpack 40 has a large waterproof compartment with a practical separator for wet and dry gear. There are 2 spacious mesh-aired pockets for keeping items handy and to carry the bag comfortably there is a handle and padded shoulder straps. for submitting product information about Head Tour Backpack 40 We aim to answer all questions within 2-3 days. for submitting product information about Head Tour Backpack 40. We aim to answer all questions within 2-3 days. If you provided your name and email address, we will email you as soon as the answer is published. for submitting product review about Head Tour Backpack 40.